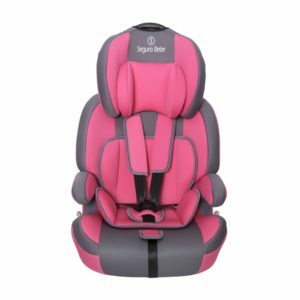 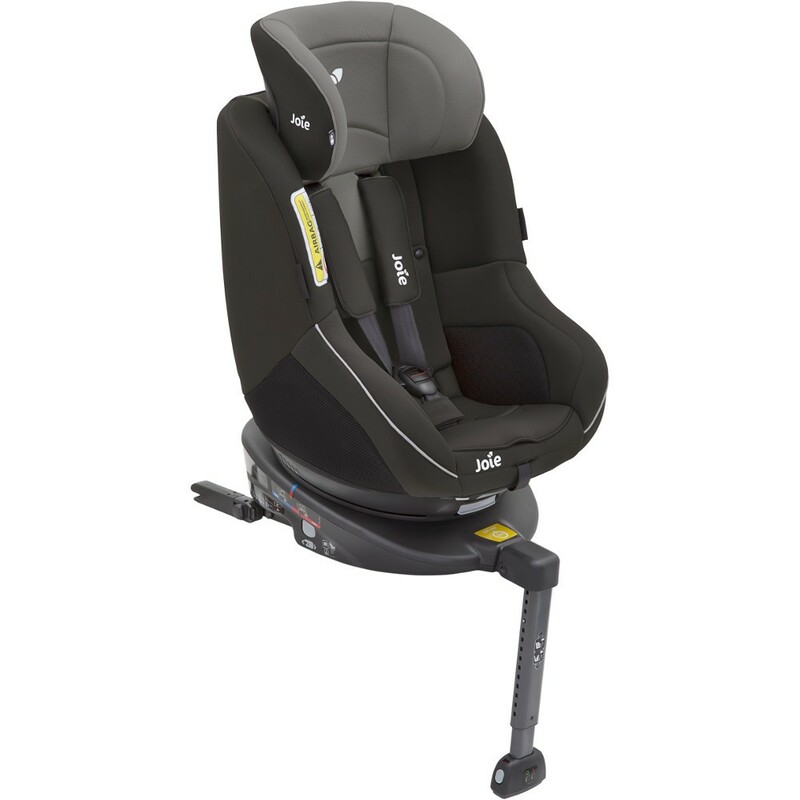 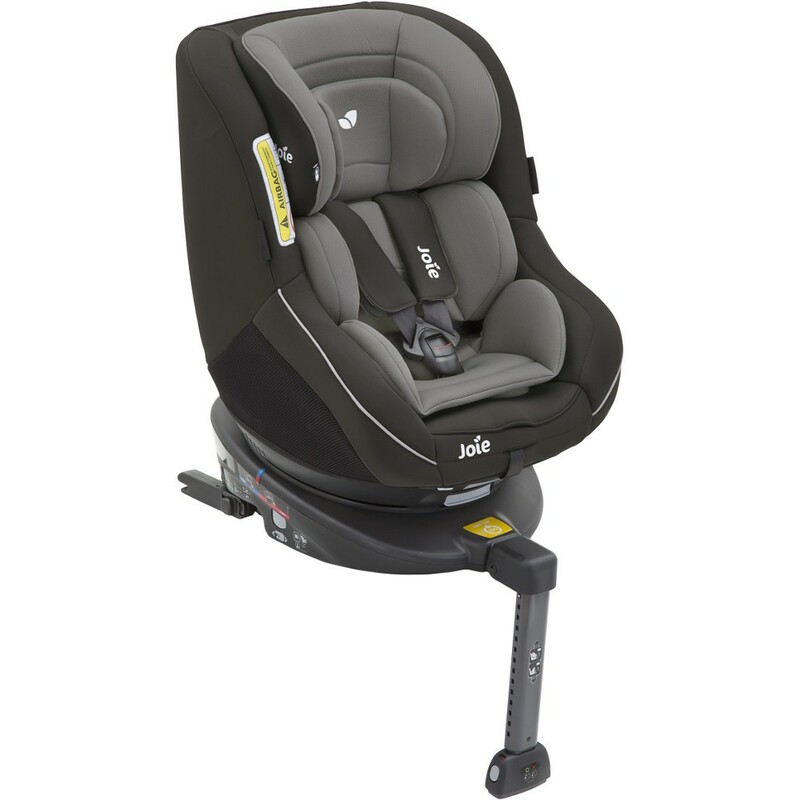 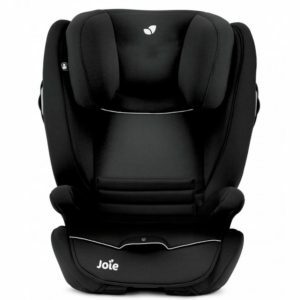 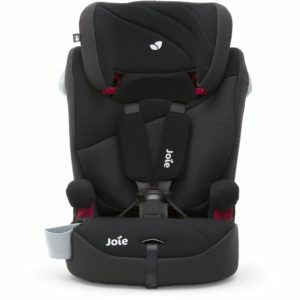 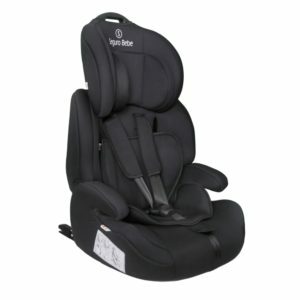 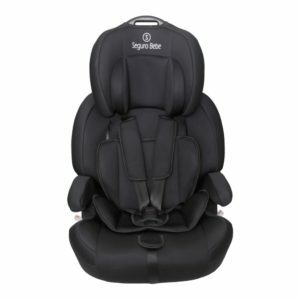 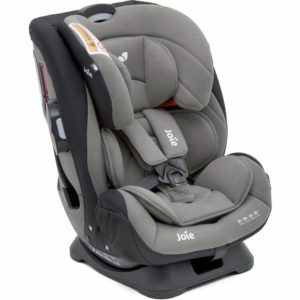 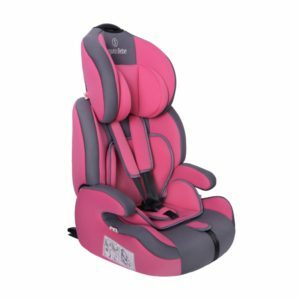 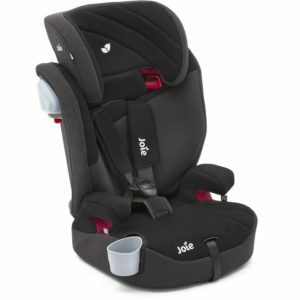 The Joie 360 Spin car seat begins its journey as a rearward facing car seat suitable from birth to 18kg then converting to a forward-facing seat from 9-18kg. 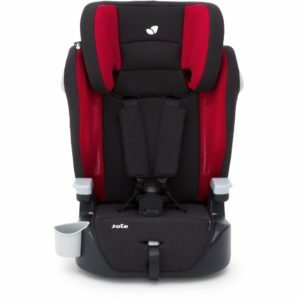 Travelling rearward facing protects developing necks and spines by up to 5 times more than forward facing but if your child likes to see you and the world around them this can be achieved from 9 months onwards. 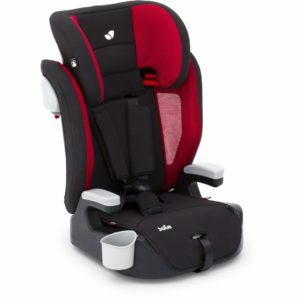 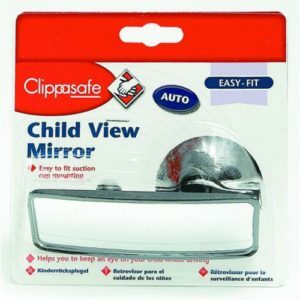 Featuring a 360-spin mechanism this provides an easier way to fasten and remove your precious little one without parents straining their backs. 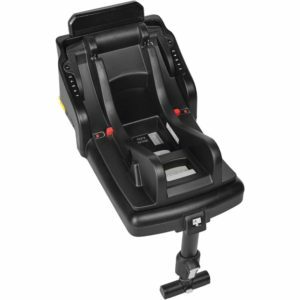 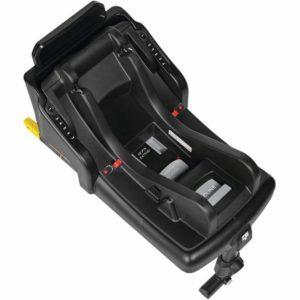 Including a compact ISOFIX base it can be simply secured to the ISOFIX connectors within your vehicle offering crucial stability and security. 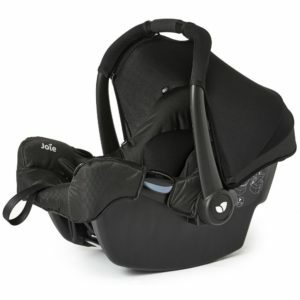 The padded new born insert ensures smaller/younger babies are snug and secure and can be removed as the child grows. 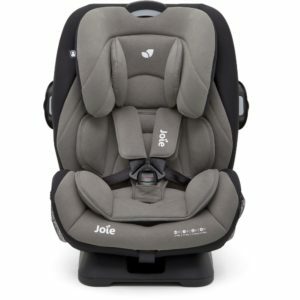 Using just one hand the harness can be adjusted, eradicating the need for tricky re-threading every few months. 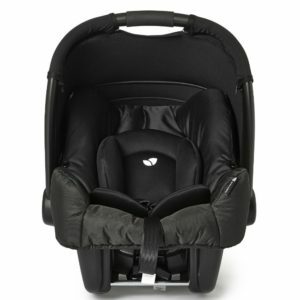 The luxury padded cushioning and ventilated sides will ensure your bundle of joy will travel safely and comfortably.